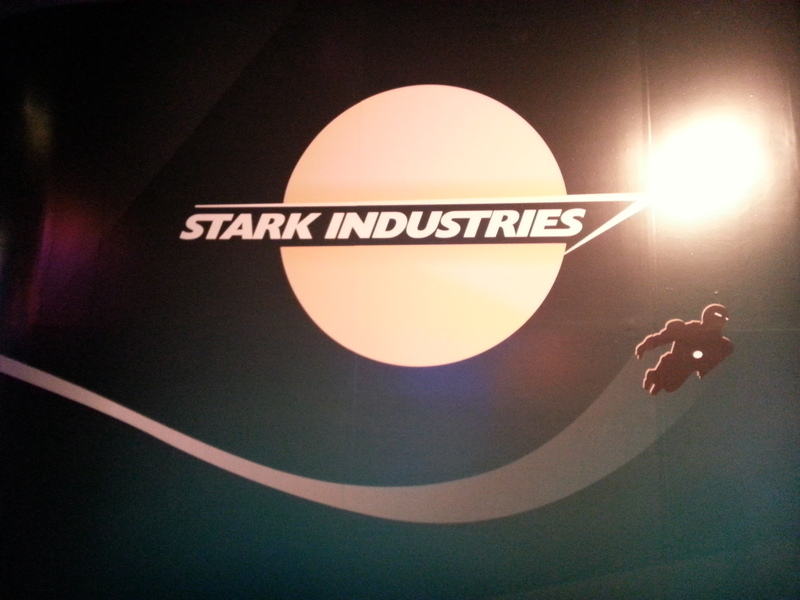 Passholders were granted exclusive access to Innoventions from 6pm to 1am today for the revealing of a corner of the ride where the armory will be open to the public starting April 13, 2013. 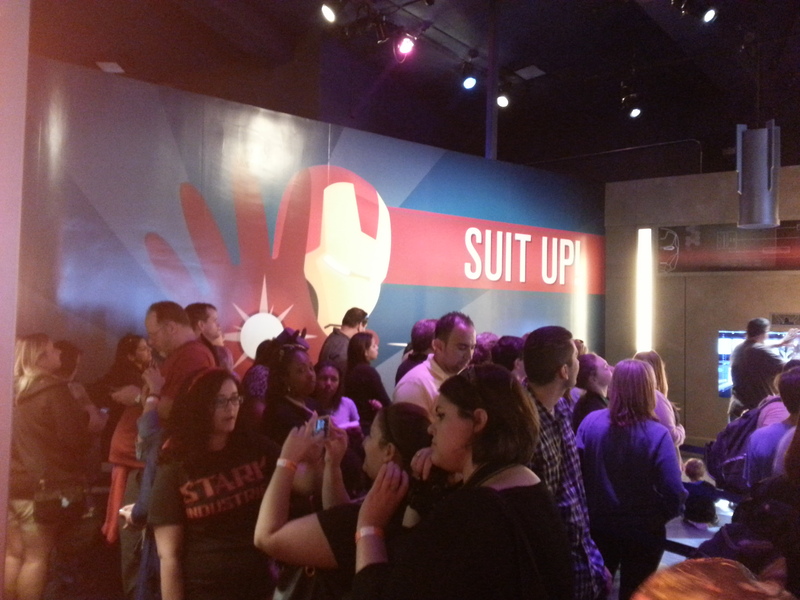 Attendees to get to see the Mark I, II, III, IV, V, VI, VII from the first two Iron Man movies and the Avengers, as well as, the Mark LXII from the IRON MAN 3. 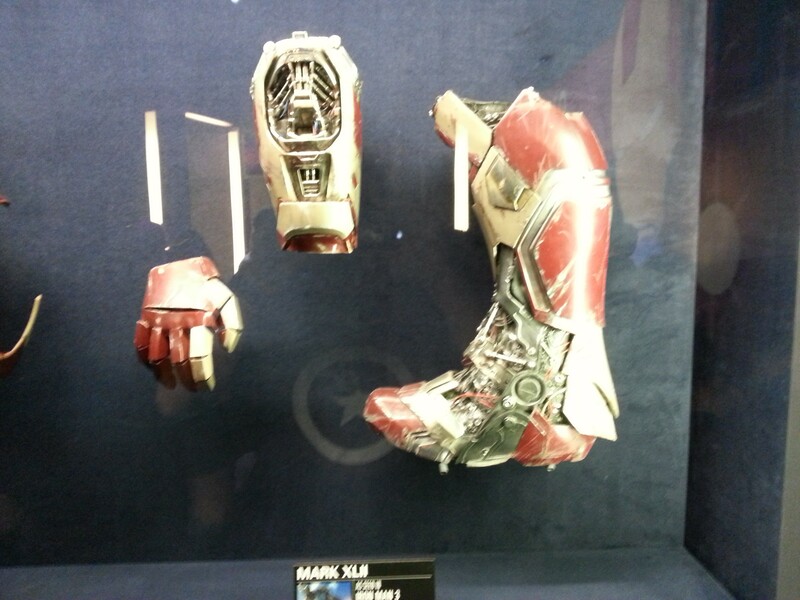 There are also pieces of the different armors of the film trilogy and a opportunity to try out the new IRON MAN 3 video game. The video game takes a headshot of the player (via the XBox Kinect) and puts it in the Iron Man armor and then using motion, the player becomes the superhero for missions. 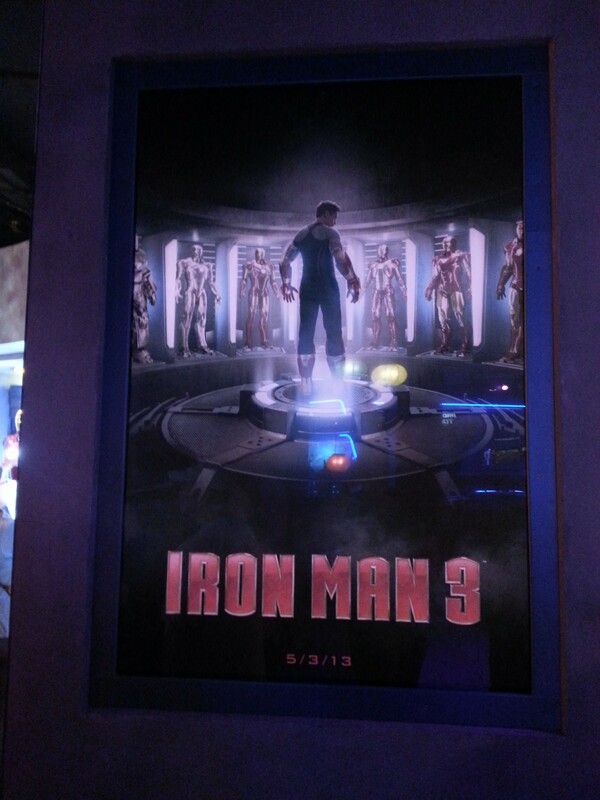 While this is Marvel’s first appearance as part of an attraction at the Disneyland resort, it is not the blockbuster ride many were hoping for. Lines will definitely increase for the next month, leading up to the film’s premiere but afterwards will return to normal park attendance levels. 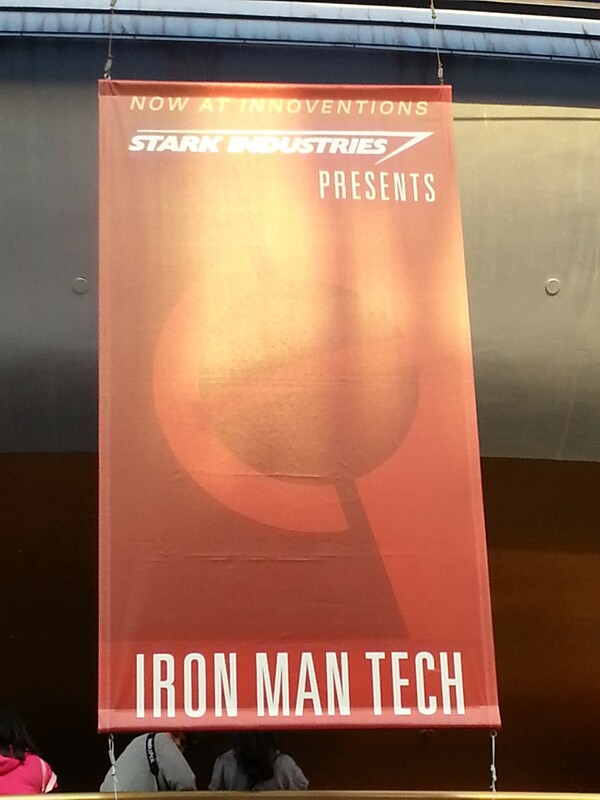 It is great to see Disney showing their comic books properties but if fans have seen a Marvel booth at a comic convention in the last two years, they have already seen this armory display; do not get into the Innoventions line if it looks longer than 30 minutes.